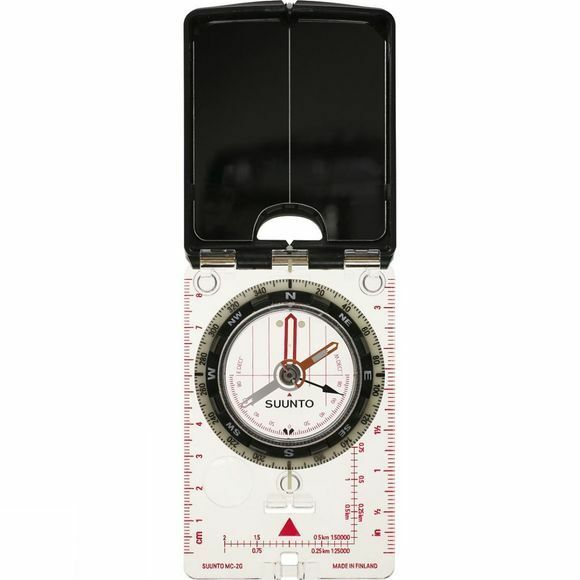 The Suunto MC-2 G Mirror is a professional compass with top-of-the-line features for precise directional measurements globally. 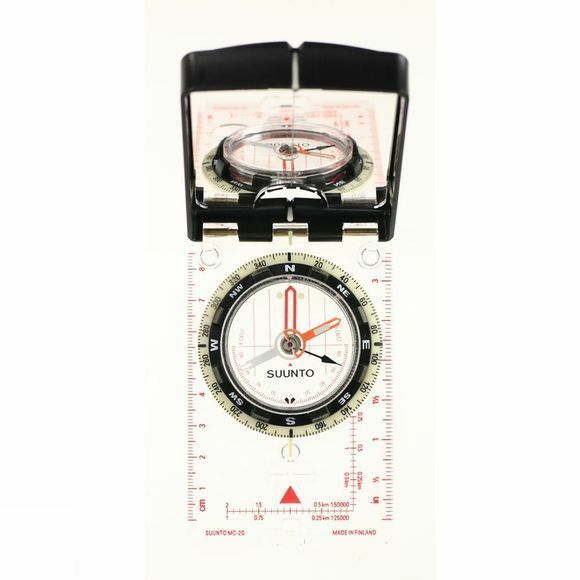 An invaluable tool for those who place a particular premium on accurate and reliable directional measurements; for example surveyors, miners, architects, rescue patrols, hikers, boaters and the military. The declination adjustment system is especially useful when working in areas of large magnetic variation, while the sighting notch provides superior accuracy.